Not at all. £310 would be enough to send one young person on a voyage on our tall ship which will change their life as they learn to crew with a team, and sit on deck watching dolphins passing. £3,100 could cover a voyage for 10 inner-city teenagers, who may have never seen the sea before. Every legacy makes a difference and currently they account for half of the money we use wherever the need is greatest. To leave a gift in your will, visit your solicitor or find a local solicitor. To make sure the money goes to the right place, please include our full name in your will and the charity number: MSSC (Marine Society and Sea Cadets), a charity registered in England and Wales (No. 313013) and Scotland (No. SCO37808). If you intend to leave a gift in your will, please let us know by downloading a Legacy Pledge form. 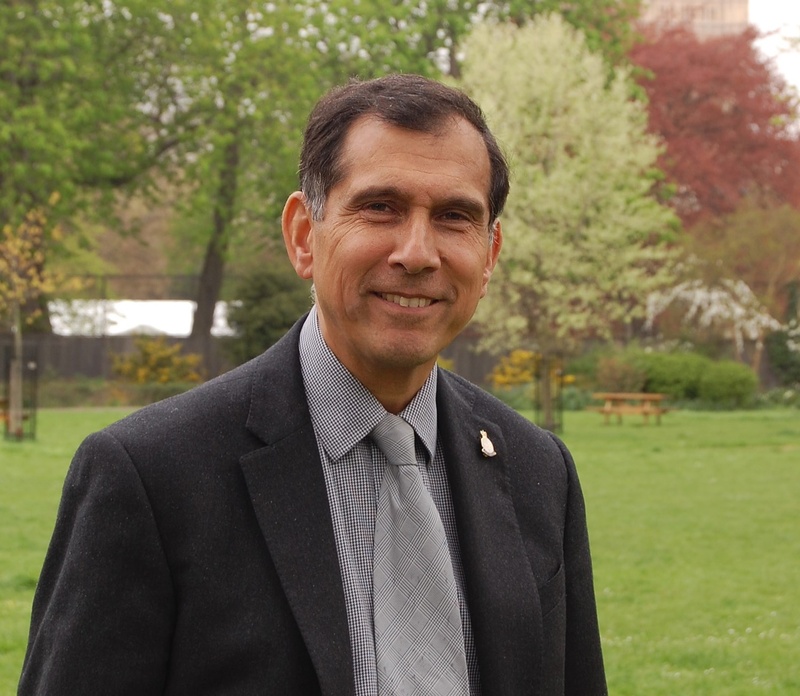 Please rest assured your details will remain confidential; please read our Legacy Charter. 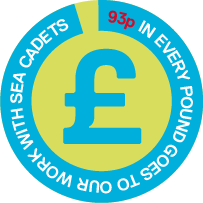 Giving just 1% of your Will to the Sea Cadets, after your loved ones have been looked after, can make a world of difference. It’s simple, easy and can have an impact for generations to come. We are grateful for every gift we receive, no matter how big or small. Your gift ensures your legacy will live on into the future, supporting the next generation into adulthood and helping to give them some fantastic core skills to enable them to build their futures confidently and securely. It’s our belief that every young person deserves the best possible head start in life. Help us achieve amazing things for young people - please consider us in your will. Find out more about writing a will. We've partnered with Farewill to provide all our supporters with a free will (RRP £90). Make your will online in four simple steps, from the comfort of your own home and with live support from their will specialists. Get your free will with code MSSC100. Please find out more about how the Goodwill Partnership can help you get your will written and your wishes set down. With Sea Cadets you can name a boat in memory of a loved one or write a story in our tribute book online either to celebrate a life or an event. Alternatively you may like to hold a collection at a funeral. We can provide funeral envelopes if you would like to do so. If you would like to do any of these things or simply leave a gift in memory of someone please get in touch with Vanessa in the Legacy team, details below. We're taking part in Remember a Charity Week which this year runs from 10-16 September. Keep an eye on our Facebook and Twitter account during this time. If you have already made a will, but now wish to include a gift to MSSC, you may be able to add a codicil to your existing will. We do strongly advise consulting with your solicitor before adding a codicil. You can download a form for this here.